Red Rising tells the story of Darrow, a seventeen-year-old from a slave class that sets out to undertake his own brand of social reform. The result is bloody, disturbing, and strangely gripping. It's not to the level of horror, but more like a gritty war tale. Definitely not appropriate for younger teens. It makes Hunger Games seem like Saturday morning cartoons. 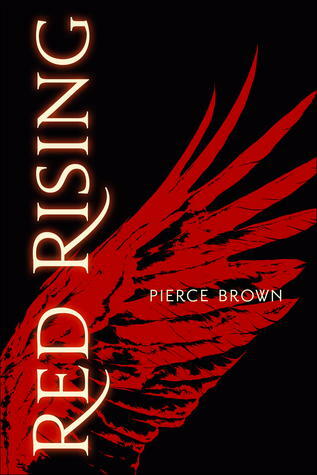 Red Rising gets an (R) rating for content.